Sure, iOS 11 looks cool, but Android's still cooler in some key ways. 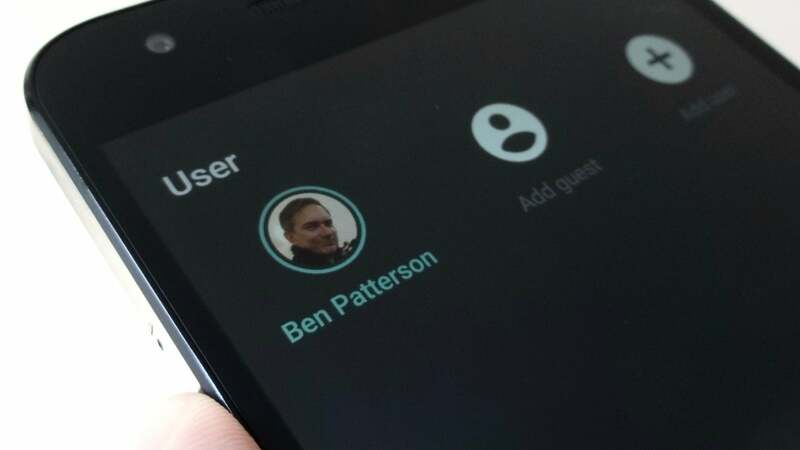 But returning to iOS would mean leaving behind many Android features I've grown to love, from the ability to set up multiple user profiles to one-touch Google searches on whatever's onscreen at a given moment. Given all the innovations coming to the iPad courtesy of iOS 11, from the ability to drag-and-drop elements from one side of the split screen to the other and the new, persistent app dock, you'd think Apple would toss in a feature that's been standard on Android for years: user profiles, perfect for letting family members in a one-iPad household create their own personal iPad spaces. If you've been waiting for Android-like user profiles to arrive on iOS, bad news: they're still missing in iOS 11. For whatever reason, though (privacy concerns, perhaps? ), Apple has yet again passed on adding user profiles to the iPhone or iPad. That means if you share your iPad with your toddler or teenager, you're sharing all your iPad data, too, including your e-mail, your open browser tabs, your Facebook app, everything. Android has really spoiled me with its "automatic rules" for Do Not Disturb mode. 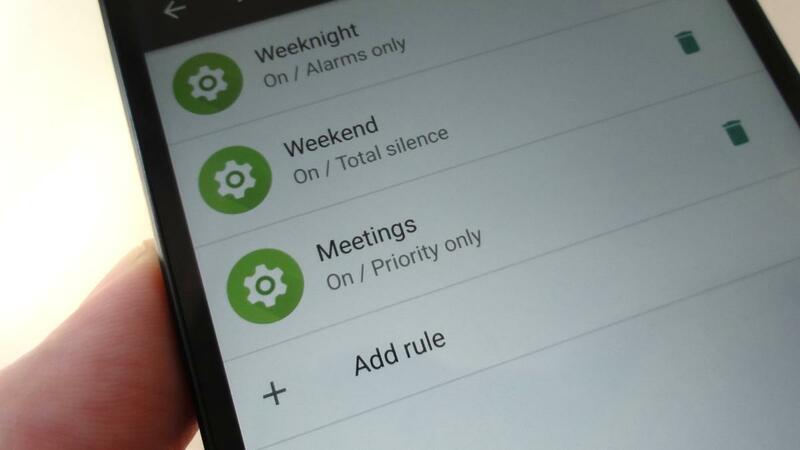 With automatic rules, you can set up multiple Do Not Disturb schedules for weeknights, weekends, meetings, and any other scenarios you dream up. For example, I have Do Not Disturb set to turn itself off early (as in 6 a.m.) on weekday mornings, while on weekends, Do Not Disturb keeps things quiet until about 8. Android's "automatic rules" let you create multiple Do Not Disturb schedules, as opposed to the single Do Not Disturb schedule in iOS 11. In iOS 11, though, Do Not Disturb mode still lets you set only a single schedule, meaning you can't set Do Not Disturb to give you more quiet time on weekends or during meetings. Yes, the new "Do Not Disturb While Driving" feature (which automatically silences notifications whenever your iPhone senses you're driving) is a nice innovation, but it's too bad iOS 11 didn't catch up to Android's Do Not Disturb features. As with previous versions of Apple's mobile software, iOS 11 lets you perform quick web searches on selected text via Spotlight, iOS's universal search feature. That's helpful if you want a deep search on a narrow selection of text, but sometimes I'm looking for a broader search of everything on my screen. Android's "screen search" feature lets you do a one-tap Google search on everything that's on your screen, a feat that iOS 11 has yet to master. 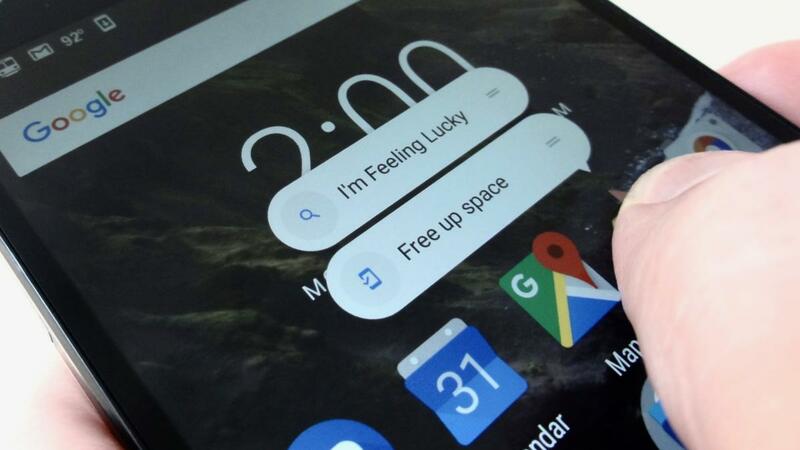 Here's where Android's Screen Search feature comes in handy. 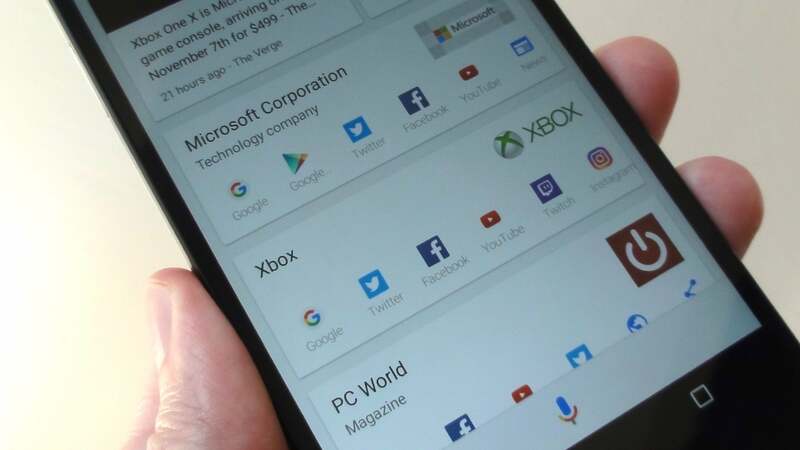 With a single tap of the What's on my screen button in Google Assistant, Android will scan the entire screen and return any relevant search results, handy if you want a quick, 360-degree cheat sheet on a news article or web page. Pretty neat, and there's no real equivalent on iOS, not even once iOS 11 arrives. 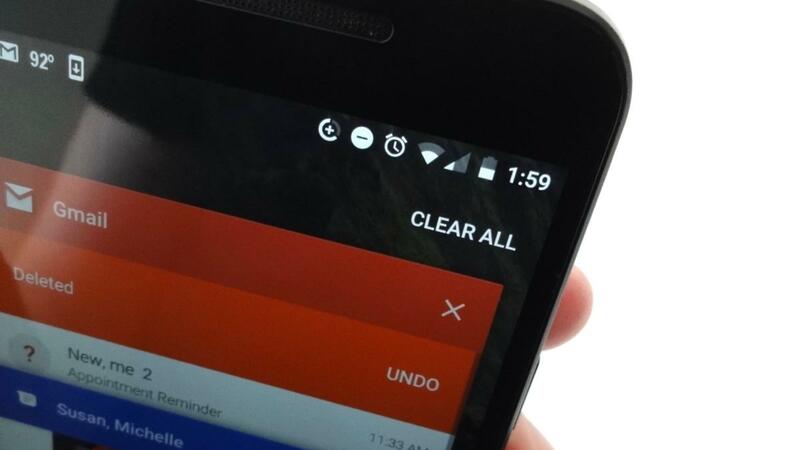 Here's an Android feature I'd sorely miss even though I know it's more cosmetic than anything else. The "Clear All" button on Android's Overview screen instantly closes all your open app windows, leaving you with a soothing "No recent items" message when you tap the Overview button again. For a neat-freak like me, tapping the Clear All button never gets old. The "Clear All" button on Android's Overview screen might be the feature that Android-to-iOS 11 switchers miss the most. On iOS, though—and yes, this includes iOS 11—there's no easy way to clear out the massive stack of app windows on the multitasking screen, forcing you to flick up on dozens of individual windows until the coast is clear. Now, I'm sure iOS comes with marvelous under-the-hood tools that manage the resources used by your apps and automatically suspends those that have been sitting untouched in the background for too long. Still, though, I know it'll kill me the first time my thumb reaches for the non-existent Clear All button on my new iPhone 8 (assuming I actually make the big leap). You've probably heard about the new storage-saving features in iOS 11, particularly when it comes to the storage-hogging Photos app. iCloud Photo Library will help shave some of the storage space consumed by your iPhone snapshots, but Google Photos for Android can wipe all local pictures and videos, perfect for keeping photo storage to an absolute minimum. 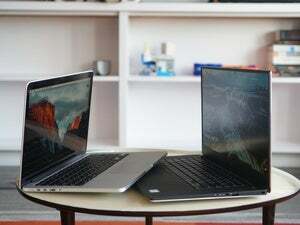 For example, Apple announced support for a new image format (HEIF, for "High Efficiency Image Format") that can halve the amount of storage gobbled up by your snapshots. Also coming in iOS 11: shortcuts that do a better job of recommending storage-saving features like iCloud Photo Library, which uploads all your pictures and videos to the cloud and then automatically pares down the number of images sitting on your iPhone or iPad. Those are worthwhile improvements, but here's something I'd sorely miss if I went back to iOS: the "free up space" feature in Android's Photos app, which instantly zaps each and every local snapshot and video stored on your handset. Thanks to the "free up space" feature, photos take up less than 100MB of space on my 16GB Nexus 5X. On the other hand, the Photos app on my old iPhone 6 consumes a ridiculous 17GB of storage, even with iCloud Photo Library turned on (and yes, with the Optimize iPhone Storage option enabled). Bonus tip: The iOS version of Google Photos has a "free up space" feature just like its Android counterpart, meaning you could clear up tons of storage space on your iPhone or iPad by uploading your photos to Google and then using the "free up space" option to delete your local copies. Keep in mind, though, that if you're using Google Photos and iCloud Photo Library at the same time, wiping your local images and videos with Google Photo's "free up space" feature will also delete those photos from iCloud, so make sure all your local image files are safely backed up first. 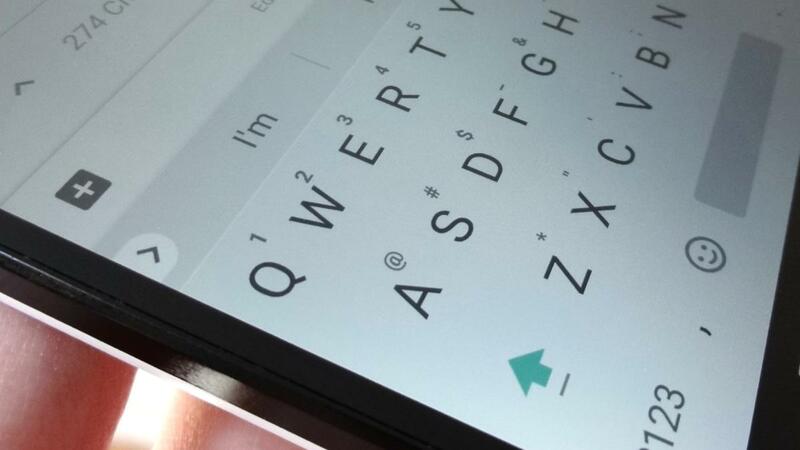 As with the latest version of Google Keyboard for Android, iOS 11 will bring symbol shortcuts to letter keys on the iPad keyboard, handy for saving a few keystrokes when you need to type a number key, an ampersand, or another common symbol. Thanks to iOS 11, symbol shortcuts on letter keys (shown here on Google Keyboard for Android phones) are finally coming to the iPad; not so for iPhone, unfortunately. That's a welcome change, but unfortunately, iOS 11's so-called "QuickType" keyboard is only coming to iPad, not iPhone. Now, you could argue that the iPhone keypad is too small for symbol shortcuts, but the shortcuts on Google Keyboard work just fine on my five-inch Nexus 5X.